CHCC brought me on to conduct a complete website revamp. 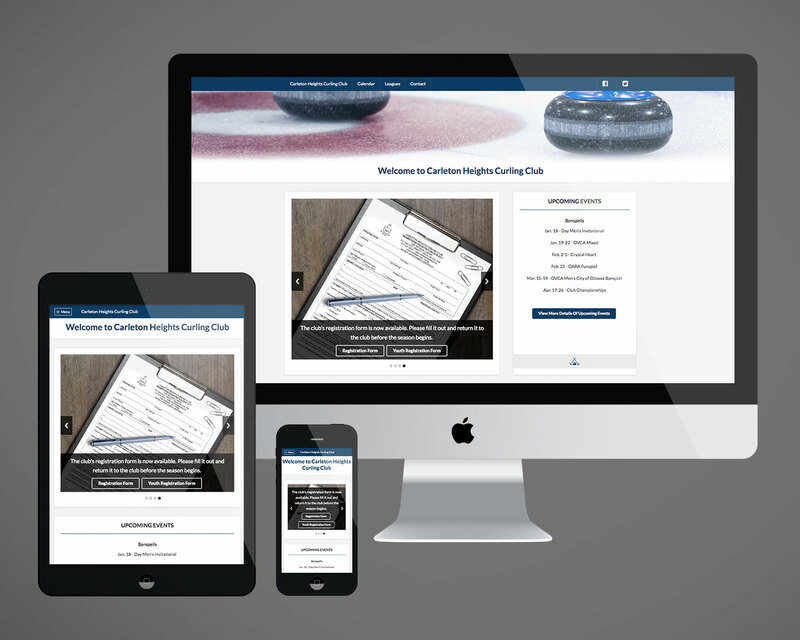 The sought after goal was to provide improvements to the ease-of-use for their members within the older demographic, but also be able to draw in new, primarily younger members to the sport. As a result, the creation of an accessible, clean-cut website design was the goal. To attain this, pages were kept simple and straightforward. No added clutter to confuse users. Furthermore, use of white space and contrast gave the appearance of being current and modernized.